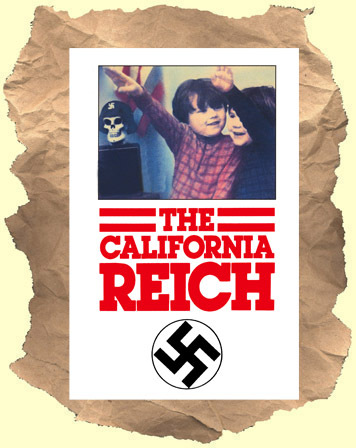 The California Reich: At times scary and funny documentary about the various folks involved in the neo-Nazi movement in mid-70's California. These subjects range from hate filled knuckleheads to seriously dangerous gun loving extremists. A fascinating time capsule. Nominated for an Academy Award in 1976. Running time: 55 minutes. 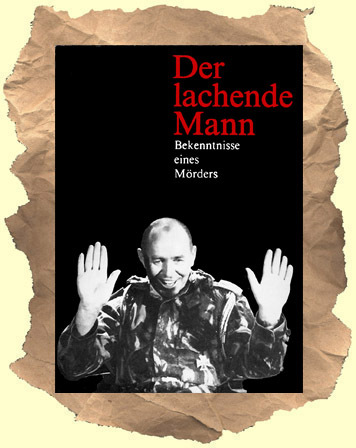 The Laughing Man: An hour long interview with real life Nazi Siegfried Müller. He talks about moving up the Nazi ranks during WWII, time spent after the war in a prison camp and ultimately working as a mercenary for hire in the Congo. He earns his nickname as he smiles (and smokes) through story after story of a life spent consumed with war and killing. In German with English subtitles. Note: This film has an onscreen timecode display visible for the entire length of the film. Running time: 62 minutes.